Cockles contain much meat and are very tasty. The Cockles live on the surface of the sand and are founded about 5 inches up to 20 meters deep. The cockles are recognizable by the two thick, yellow, white or gray shells with parallel veins. Inside the shell with a diameter of 3 to 4 inches, you will find a knob of flesh and a tiny piece of coral. Only the smallest cockles can be eaten raw. The flesh is firm and contains a lot of iodine. 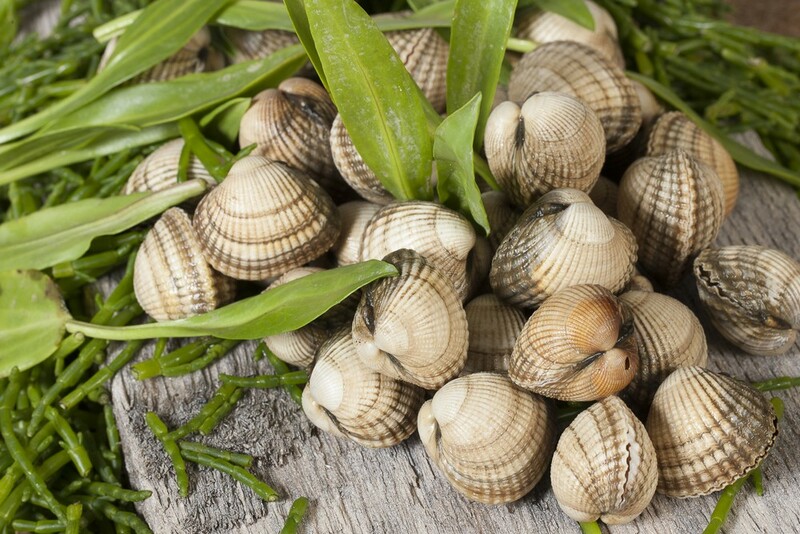 Cockles are also used in soups and salads. 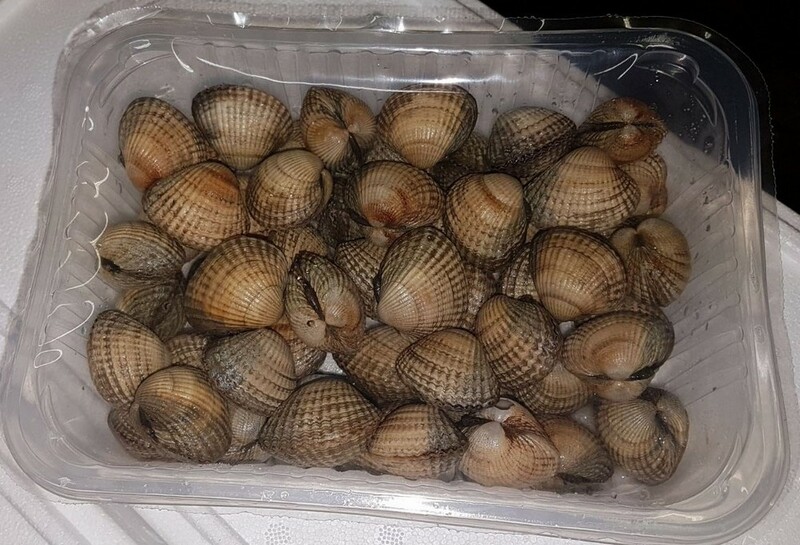 Cockles are popular in southern Europe where they are usually eaten raw. Netherlands is the main producer. Cockles are found along the Dutch coast, but also along the Scottish coast.